If you received the Tallahassee Real Estate Newsletter by email this morning, than I suspect you found our big announcement on page 8, regarding the change that Joe Manausa Real Estate has made in Tallahassee! 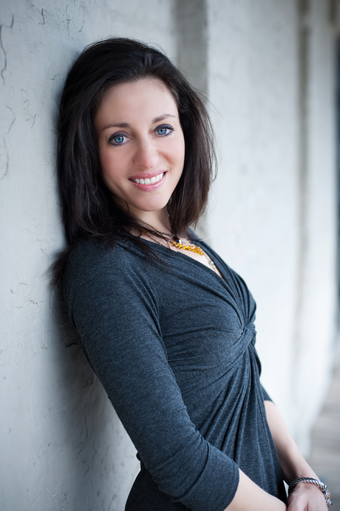 Michelle Manausa, my beautiful and smart and wonderful wife of 17 years has joined me to run Joe Manausa Real Estate. Our customers can still expect the absolute best from our Joe Manausa Real Estate office in Tallahassee, but we are unveiling some exciting changes that will help us be even more effective to our customers who hire us to sell a home in Tallahassee and buy a home in Tallahassee. Michelle has a business degree from Florida State University and has been licensed to sell real estate in Florida since the 1990s. Her positive influence around the office is already very evident and our customer service scores are rising higher and higher every day. Wait until you see our new signs on our property listings next week! 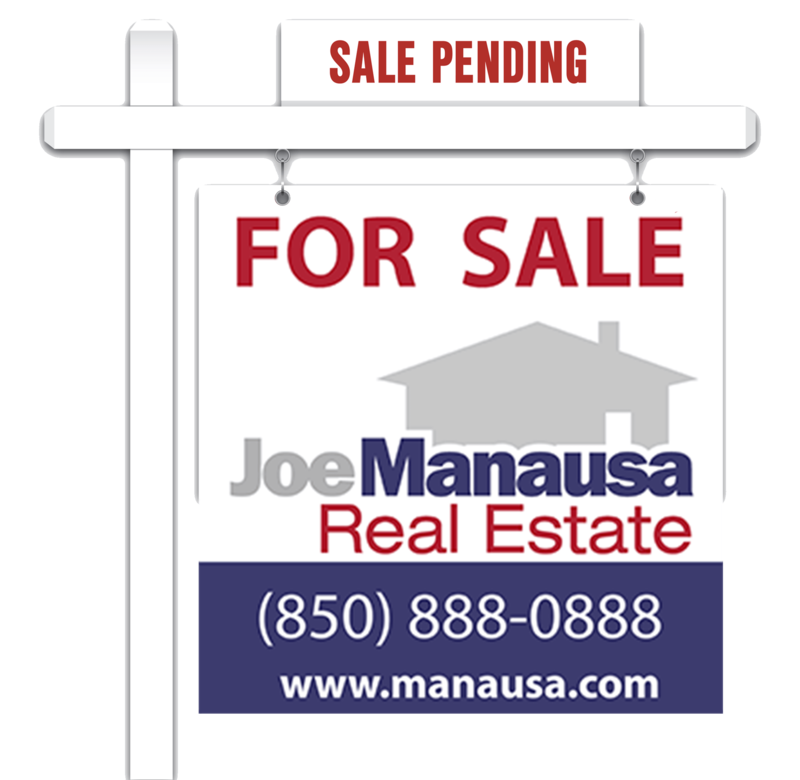 You will definitely know that there is a new Joe Manausa Real Estate in Tallahassee! Each sign has a QR code that allows people with smart phones to immediately see inside photos of the listing. How cool is that? When you go to our website with your smart phone, you will be given the option of adding a property search app for Tallahassee real estate. You can then use the app to find real estate listings near your present location and view all of the interior pictures right away. After 21 years of being in the real estate business, I look forward to a new era working side by side with Michelle. I know our agents already love her, and our customers will enjoy the fruits of all of her hard work behind the scenes. Joe Manausa Real Estate in Tallahassee is here to serve, just drop me a note any time to let me know how we can help you.